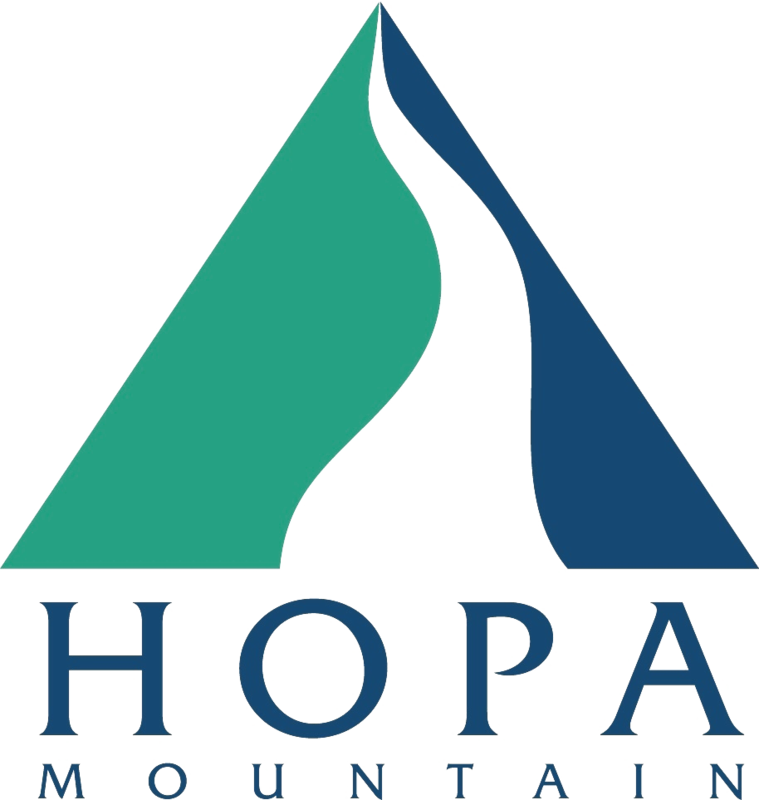 Working through rural and tribal Community Teams, Hopa Mountain’s StoryMakers program provides parents of children ages 0-5 with high-quality books and early learning resources to support them as they read, sing, and talk positively with their children every day. 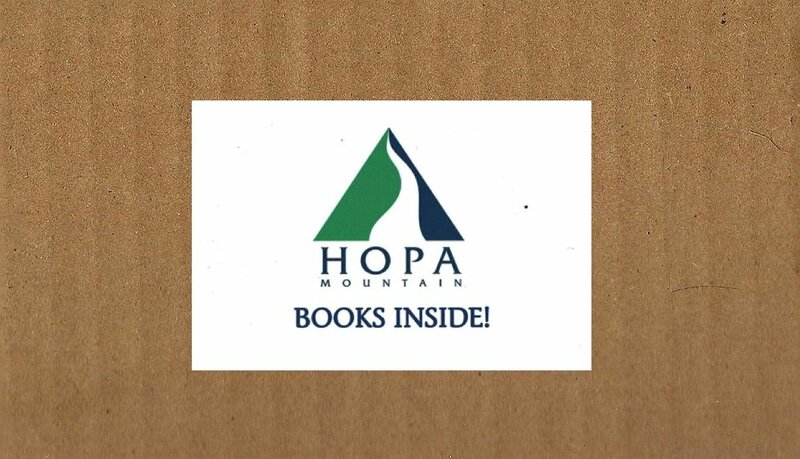 High-quality, age- and culturally appropriate children’s books as tools to enhance children’s social, emotional and cognitive development. 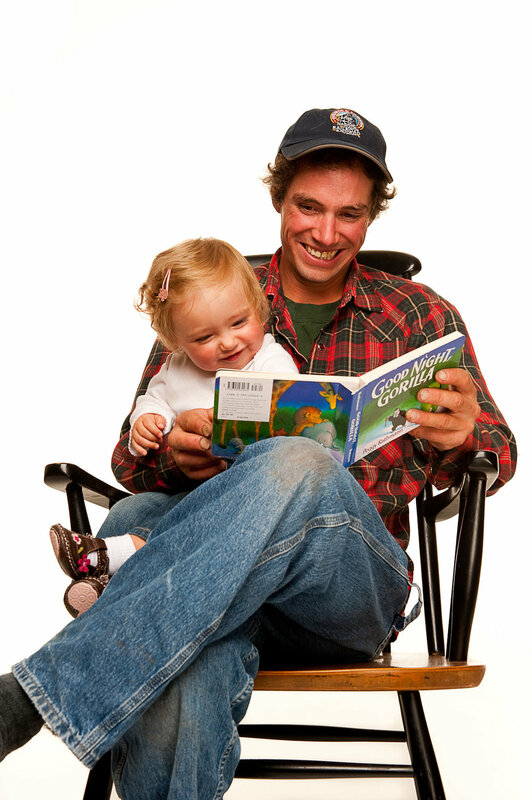 Child development information and book-sharing ideas. Personal encouragement for parents and caregivers as they support their children’s learning and healthy habits every day. 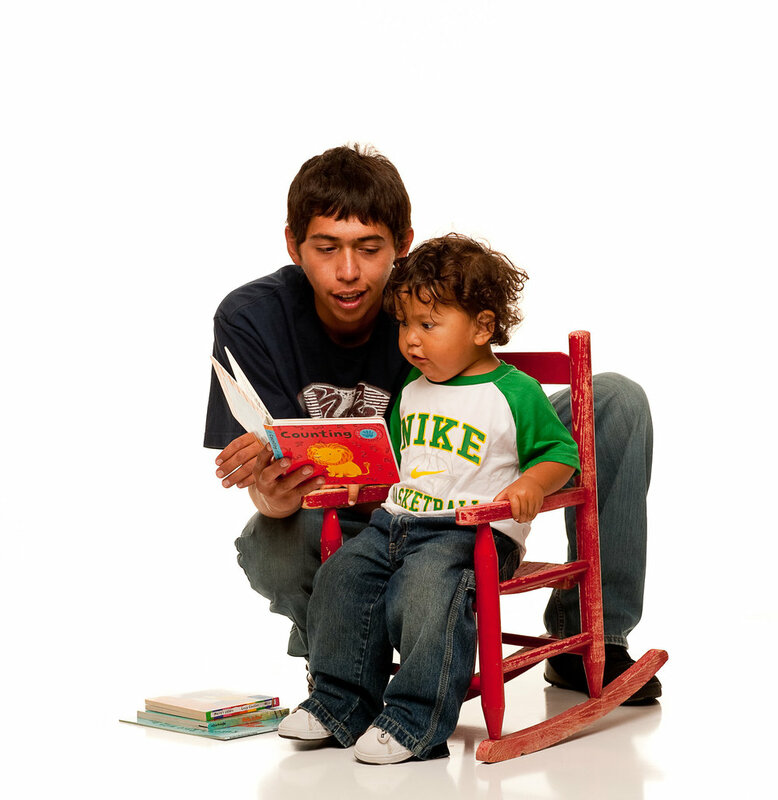 When parents speak and read to babies, toddlers or preschoolers, they build a steady, loving relationship with their child and promote healthy brain development. In healthy home environments, early-learned skills and competencies, particularly relating to language, build upon and reinforce one another, leading to a spiral of broader and stronger skills and competencies and greater chances for future success.